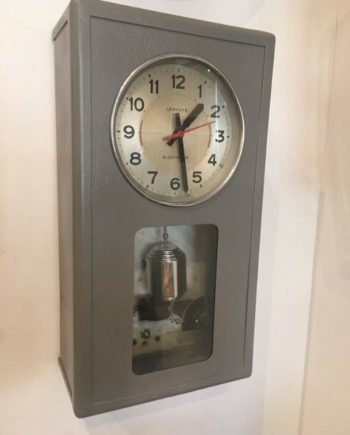 Antique Industrial Clocks are made from lightweight metal and have a rustic industrial finish, their sizes vary and numbers could be numerals, Roman numerals, Arabic etc. With their lightweight, they are easy to hang and with their rustic nature will be a centerpiece in space you choose to hang it. 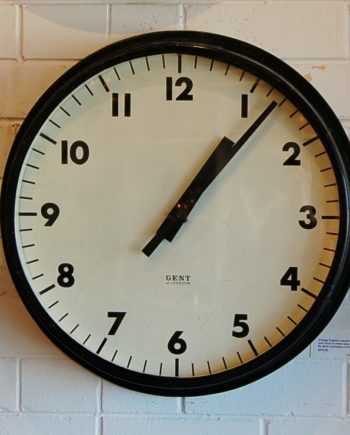 Adding an antique industrial clock to your home is style; it gives your interior décor a classical touch and shows your value for authentic, quality stuff. This piece does not require a lot of maintenance and it will serve you for many years. It will never go out of style and it will even appreciate in value if it is well maintained. Some of these pieces were made in small quantities having one of the few can be really sentimental. Kingsley Wall Clock – This features Roman numerals and teardrop clock hands, it is a great addition to your interior due to its size. Round Roman Numeral Wall Clock – It features rusty wood slats and roman numerals. This bold piece must be noticed in your interior. 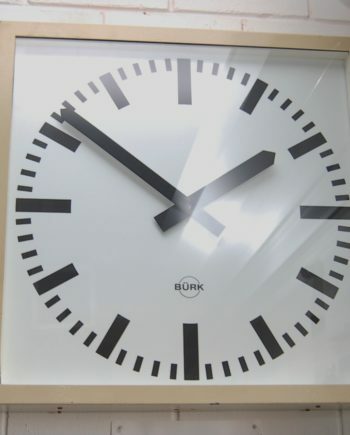 Oversized Eisenhauer wall clock – It is oversized crafted metals fitted with roman numerals to make your space classical. This is not overwhelming but will definitely make a statement. 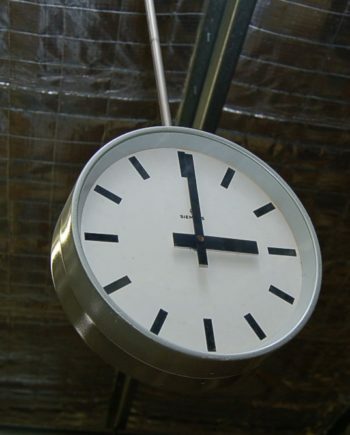 Metal Industrial Loft Wall Clock – Made by Offex from iron will stand out in your space. 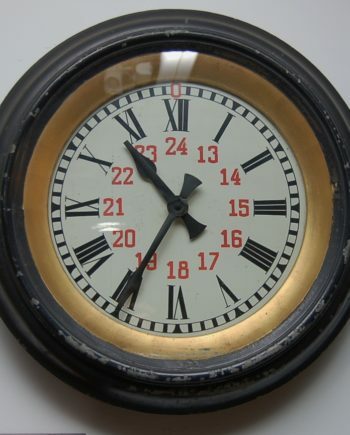 Hand welded design with decorative hands and raised numerals which are easy to read and accurate quartz movements. 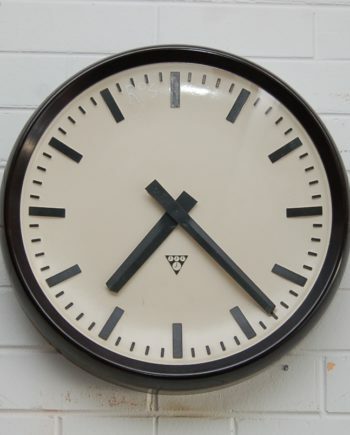 Roman Gear Wall clock – This has oil rubbed bronze finish and gear hands bring out the total industrial look. Harrison Gray clock – The clock face is brass laminated and has an internal pendulum this combines quality designs and quality materials. Square Roman Numeral Wall Clock – Wood frame with rusty metal and cut out roman numerals. 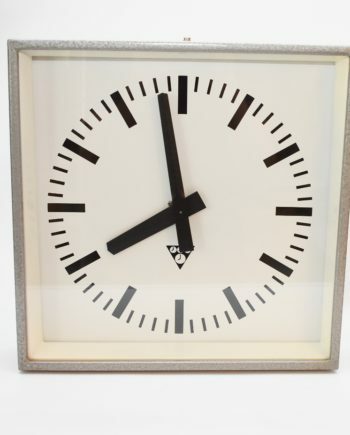 Uttermost Alphonse Silver Industrial Wall Clock – Hands are forged iron, accuracy is ensured by quartz movement. 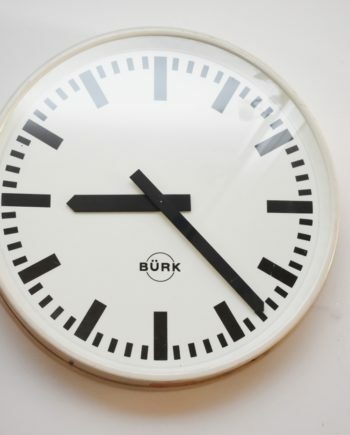 Moving Gear Wall Clock, Wooden Ring Dial – Moving gears is visible, made of plastic and a subtle gold finish. Quartz is there for precision and is powered by a battery. 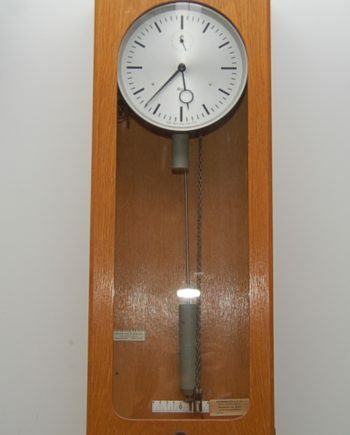 We have many antique industrial clocks from a wide variety of makers for sale. If we don’t have what you are looking for, we can always do a thorough search for you until you get what you want. We are located in Perth, Australia. But we supply nationally and internationally, such as Australia, France, UK, Poland, and the USA.